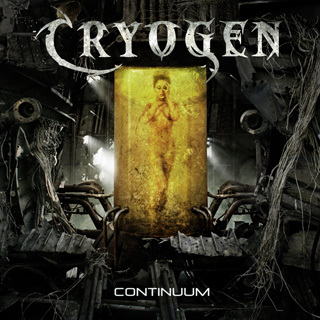 Cryogen’s Psalms of Deceit remaster available for pre-order! A pre-order page has been setup for Cryogen’s upcoming Psalms of Deceit remaster. The release date is July 3rd 2012. You can pre-order the digital album, or a limited run physical copy, by clicking the “Buy” button below. Pre-orders include immediate download of two tracks off the album.